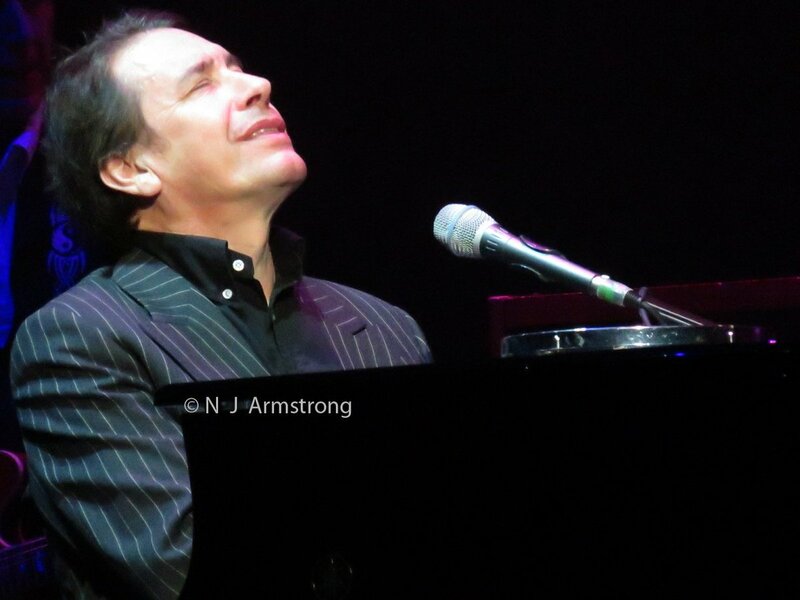 “From the first it was clear that Jools Holland and company intended to take no prisoners,” says the Nottingham Post of the legendary pianist and his world-renowned orchestra. 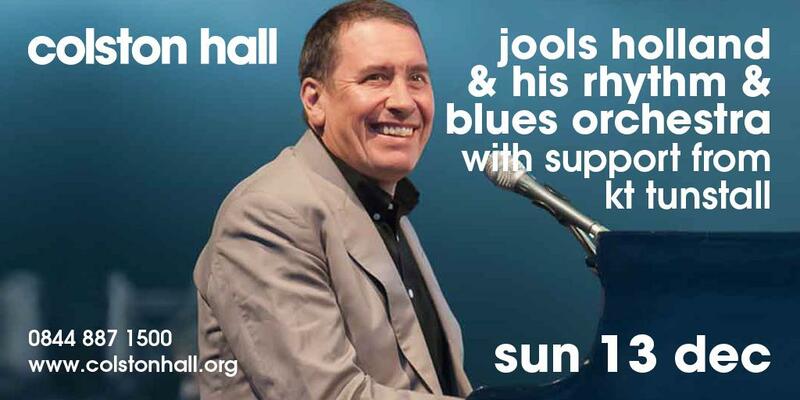 “He opened with a barnstorming boogie and when the full band entered the fray, the result was an explosion of styles and excitement.” Jools and co. make a welcome return to Colston Hall following the release of 2014’s Sirens of Song. 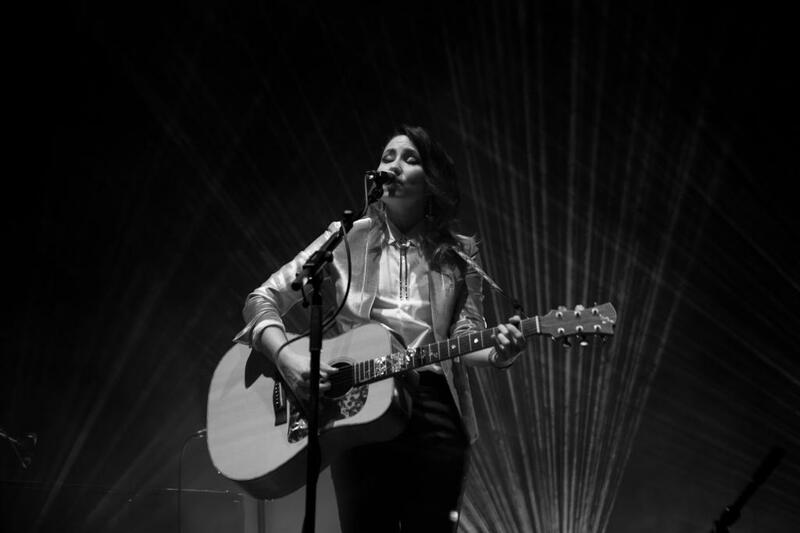 Kate Victoria (KT) Tunstall is a singer-songwriter and guitarist from Scotland. During her career she’s won a BRIT and an Ivor Novello Award, as well as the European Border Breakers Award – given to those who reach audiences outside their home country. 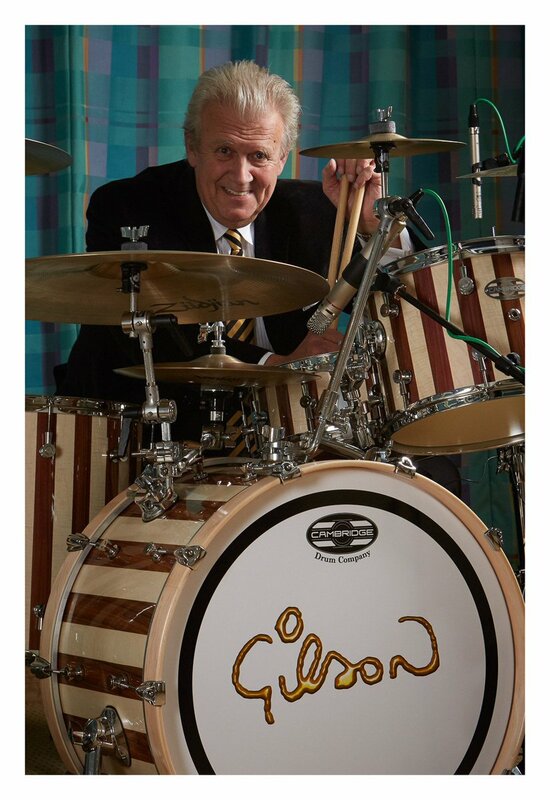 Tunstall’s appearance on Later… with Jools Holland put her in the lime light. She only had 24 hours to prepare for the performance after the original act pulled out due to illness. Her debut album ‘Eye to the Telescope’ was re-released after she was on Later… and it reached number 3 (70 places higher than its original release). 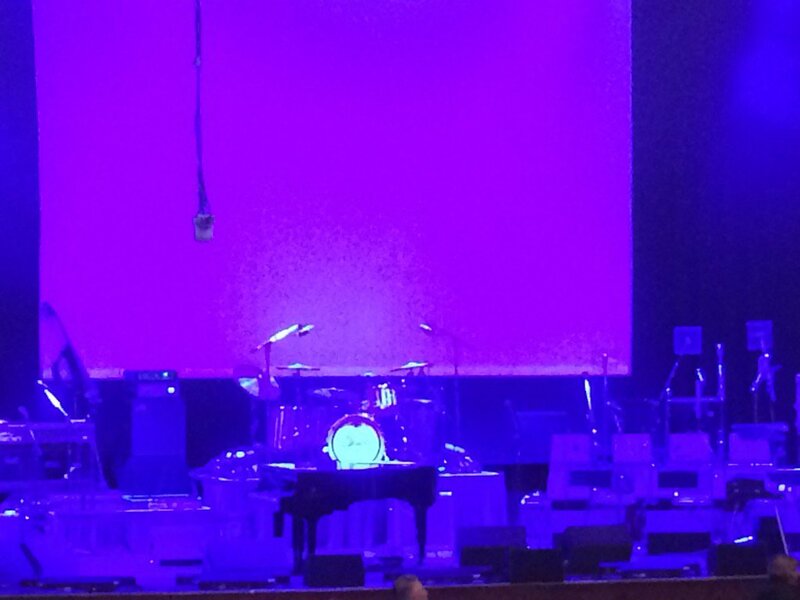 Still can't get over how amazing #joolsholland was at @Colston_Hall last night!!!! Amazing guests too!!! RT @baby_dr_claire: @JoolsBand What a wonderful night at the Colston Hall. You guys are all bloody awesome, thank you! 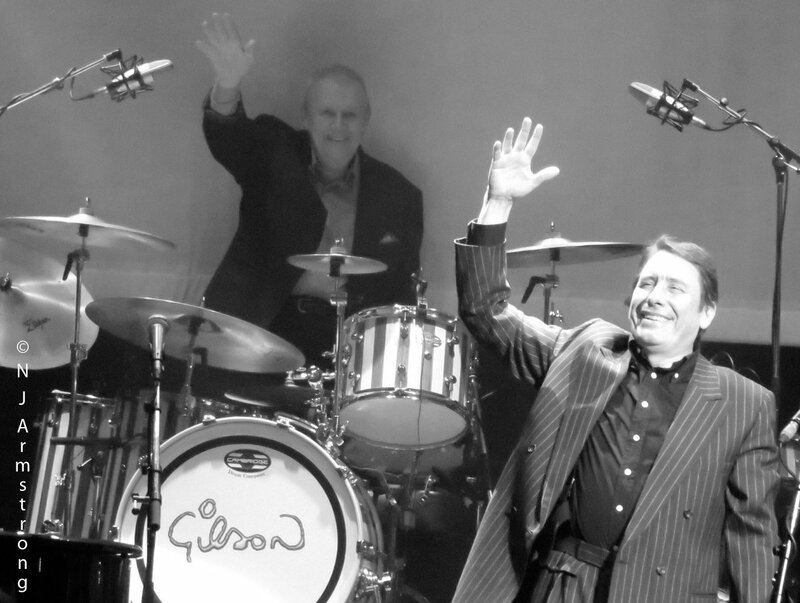 @JoolsBand What a wonderful night at the Colston Hall. You guys are all bloody awesome, thank you! 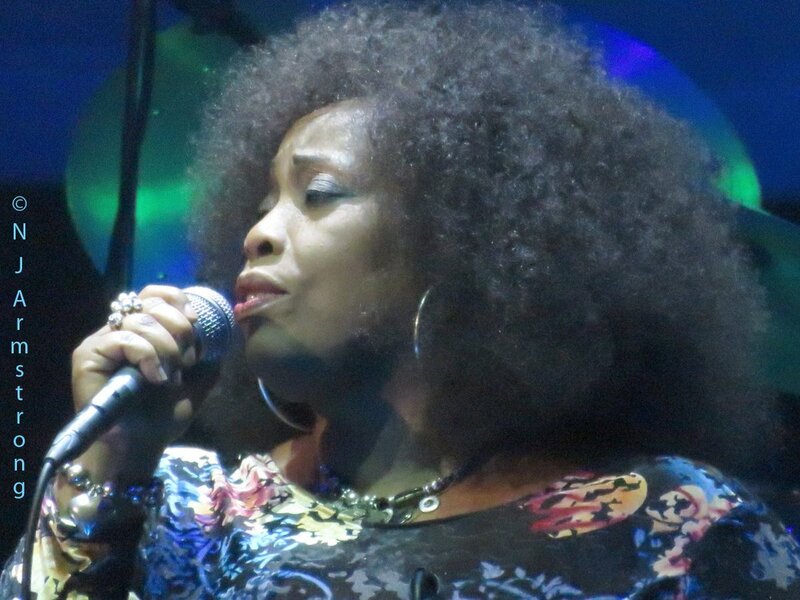 @rubyturnersoul @JoolsBand - front row tickets for Bristol Colston Hall again for Dec 13th!!! Can't wait already! !